Barbra Schlifer was a promising young lawyer with a passion for social justice. In her name, the Clinic pursues its mission to increase access to justice, safety and equality for women each and every day. On April 11, 1980, Barbra Teena Schlifer was sexually assaulted and murdered in the basement stairwell of her apartment building when she returned home after celebrating her Call to the Bar of Ontario. Her senseless death sent shock waves through Toronto and across the country. Out of this terrible event, a new dream was born. 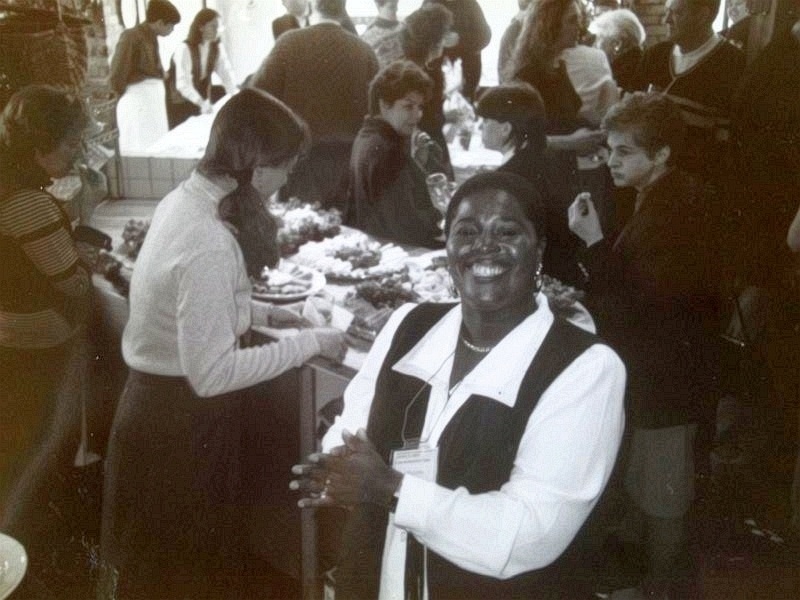 Barbra’s friends (who were to be her law partners), Frances Rappaport and Patricia Ashby, decided to establish a clinic in her honour that would commemorate her life and make the difference that Barbra had hoped she would make as a lawyer. Four women who ultimately became instrumental in opening the doors of the Clinic were Elizabeth Stewart, Jennifer Sunley, Helen LaFountaine and Mary Bruce Dauphinee. As months grew into years of visioning and planning, these four women never relented, never wavered and never lost sight of their ultimate goal. 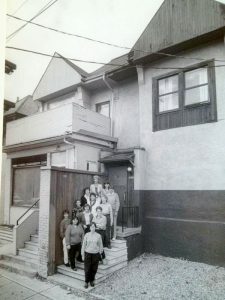 On April 11, 1985, five years after Barbra’s death, then Mayor of Toronto, Arthur C. Eggleton proclaimed April 11th “Barbra Schlifer Day,” and in September 1985, the Clinic opened its doors at 188 Dupont Street in Toronto. Initially, the Clinic provided a unique combination of free legal and counselling services for women who had experienced partner assault, child sexual abuse and sexual assault. In 1987 an interpreter service for non-English speaking women who had experienced violence was introduced and since then the Clinic has added new programs and grown in both size and significance. In addition, the Clinic has become expert in a range of gender violence that includes but goes beyond domestic violence, partner assault, and child sexual abuse. Increasingly, we are active in such issues as forced marriage, honour-related violence, gender persecution from state perpetrators, as well as non-state actors in the international context. Since February 1995, the Clinic’s major fundraising event has been “A Tribute to Friendship” (The Tribute). In addition to raising funds, this annual special event helps the Clinic to enhance its public image, increase contact with its supporters, and provide public education. To see more historical pictures, view our Historical Photo Album on Facebook.